The hotly anticipated Holywood Harmony Festival 2017 is just around the corner! Building on the success of previous years' festivals, the North Down town will be alive with the sound of music from Friday June 2 until Sunday June 4, 2017. 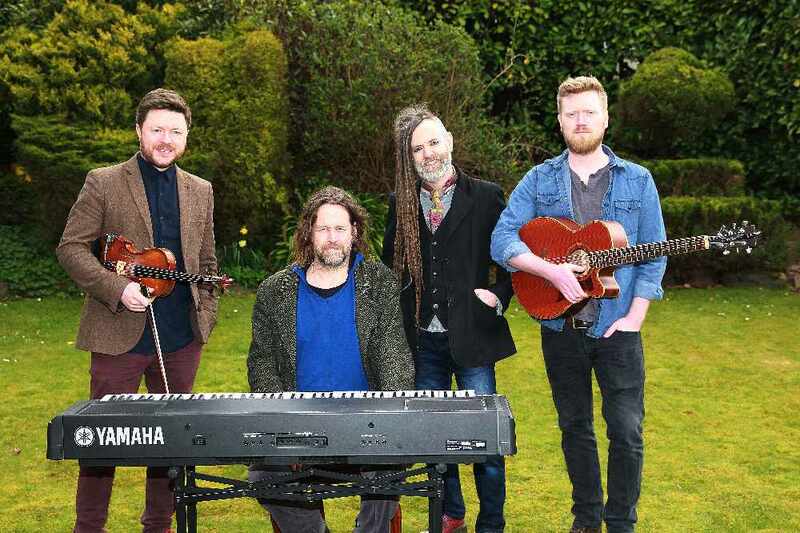 Hothouse Flowers frontman Liam O Maonlai, who was the special guest at the official launch of Holywood’s biggest three-day music party, as his band will be headlining one of the hottest gigs of the festival on Saturday, June 3. Listen to The Holywood Song, composed and performed by Mari Jackson, the organiser of Holywood Harmony Festival. The festival opens with a bang as Internationally acclaimed pianist and singer Duke Special will headline the opening night of the festival, Friday 2 June at the festival marquee with his exciting new collaboration with trad supergroup Ulaid. Belfast based The Emerald Armada will warm up fans with their electric, energetic live performance. Local singer/songwriter Ciaran McEhinney and The Nat Youle Band will play support to The Hot House Flowers on Saturday June 3. The finale evening, on Sunday June 4, welcomes more locally produced talent from Gareth Dunlop, who not only was named Young Songwriter of the Year at the Belfast Nashville Songwriter’s Festival, but his songs have been featured in numerous hit television series including Cougar Town, One Tree Hill and Army Wives. 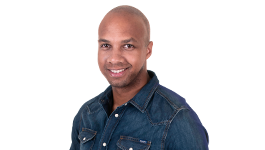 Gareth has also opened by Jeff Beck, Jools Holland Nanci Griffith, Imelda May and many more. American Jazz aficionado Dana Masters will debut her first album and will be supported by Sam Wickens. Please note, there are limited tickets for all concerts.